If you’re anything like me – cooking becomes a chore and takes me twice as long because I can never find what I’m looking for! 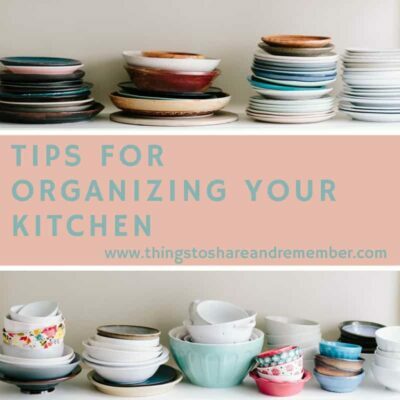 After using these tips and organizing my kitchen – I’m now back to cooking bliss and spending more time doing the things I love because I’m more efficient – and you can be too! Read on for tips for organizing your kitchen. The first step seems overwhelming but it will help in the end. Take everything out of your kitchen drawers and cupboards, nooks and crannies and place them in a central space. Note – this does not include food – only dishes, utensils etc. 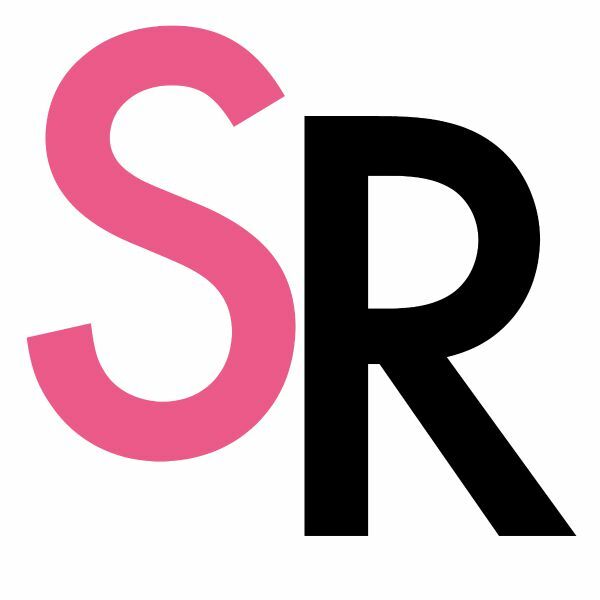 Now review each item and determine if you still need/use the item and/or if you have two of them or if it’s broken etc. Put it in one of three piles – keep, donate or throw away. Most kitchens are low on storage space so make sure you only keep things you absolutely need. Now that you have everything you want to keep – group similar objects together so you can put them away together. For example, all utensils have their own drawer or put all baking objects in one place so you can whip up that cake in no time. In addition, keep plastic wrapping and bags together in a drawer near the refrigerator so you can store leftovers easily. Similar to grouping objects together – you’ll now want to put it back according to the frequency of use. For example, put your everyday dishes on an easy-to-reach lower shelf and special-occasion dishes up above. Place all pots and pans as close to the stove as possible – you can even stack them and put them in a drawer. Doing this cuts down on time searching for that perfect pasta pot. Increase your under the sink storage space by placing a pocket organizer inside of the door. Here you can put sponges, dish soap and other items to ensure they’re literally at your fingertips when it’s time for clean-up. You love all of thse pictures your child(ren) bring home but it adds to the piles of paper from the mail, catalogs, to-do lists and the like. To keep papers from overtaking your kitchen purchase a magnetic sorter box to hang on the side of the refrigerator. Each type of paper should have its own section in the sorter. And, each time a piece of paper comes into your home – decide if you can recycle it – which you should do right then and there or keep it. This too will help keep clutter to a minimum. Your personal style and the way you work will determine how best to store and use items in your kitchen but the goal is to ensure the room and its contents serve your needs as efficiently as possible. If you invest the time up front to de-clutter and organize your kitchen – you will have more time to cook and enjoy life in the future – instead of hunting for that missing spatula.